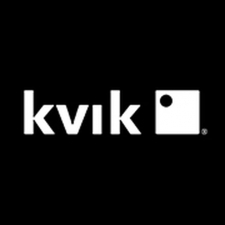 For all members of DTCC, Kvik will offer you a special discount up to 25% off as a benefit of being DTCC members. DTCC member Pacific Cross Health Insurance offers 5% premium discount on any health, travel or personal accident insurance plan purchased by members of the DTCC. The discount will be maintained for the period a member maintains his/her registration with the DTCC. Corporate discount for all DTCC members. Contact Budget with proof of DTCC membership to get your corporate discount. Applicable at any Budget office in Thailand. Click here to find an overview of their locations. Workventure offers all DTCC members 10% discount on job posting services, 10% discount on recruitment services and 10% discount on office video services. Address: Maruti Tailor, 29 Naradhiwat Rajanagarindra Rd. Across from Empire Tower, Sathorn. Tel: 02 676 3749, Line/Whatsapp: 087 385 6931.